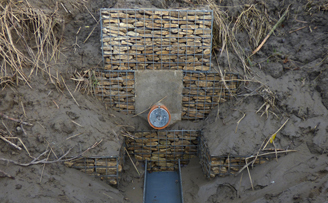 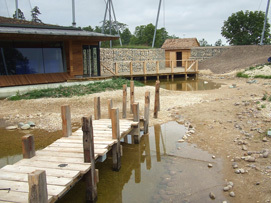 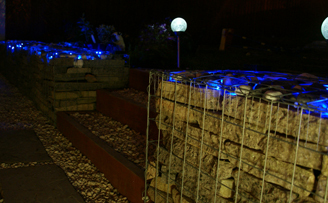 We don't install gabion baskets but we trade with many contractors and landscapers accross the uk. 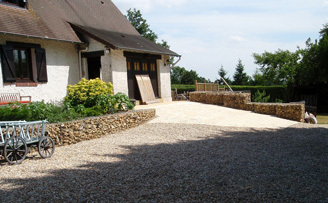 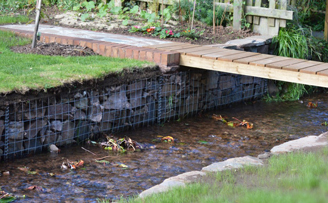 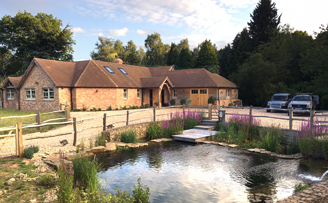 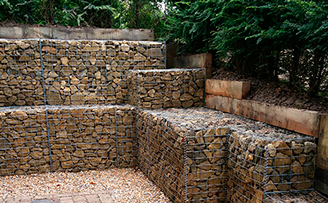 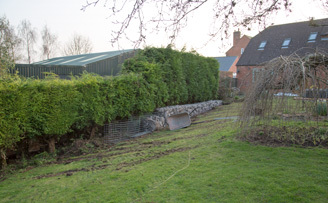 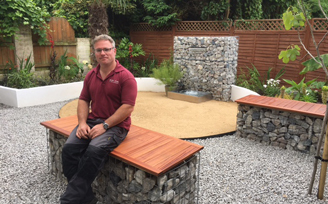 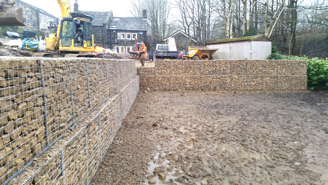 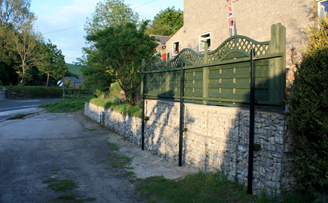 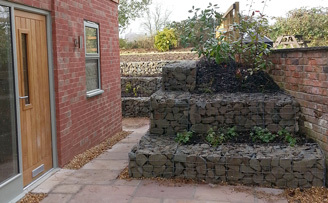 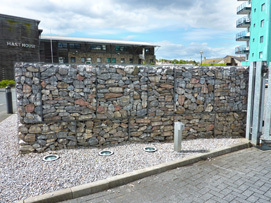 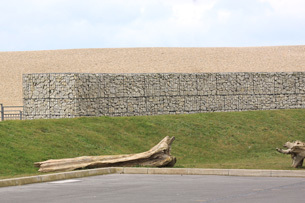 Our customers have asked if we could recommend any retaining wall and gabion basket installers. 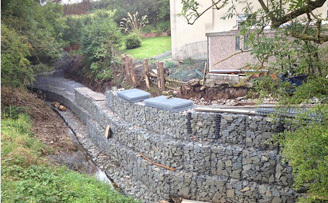 This page is dedicated to gabion contractors that we know to be dedicated. 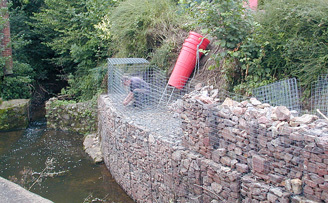 Please select an area to see gabion basket installers in your area.